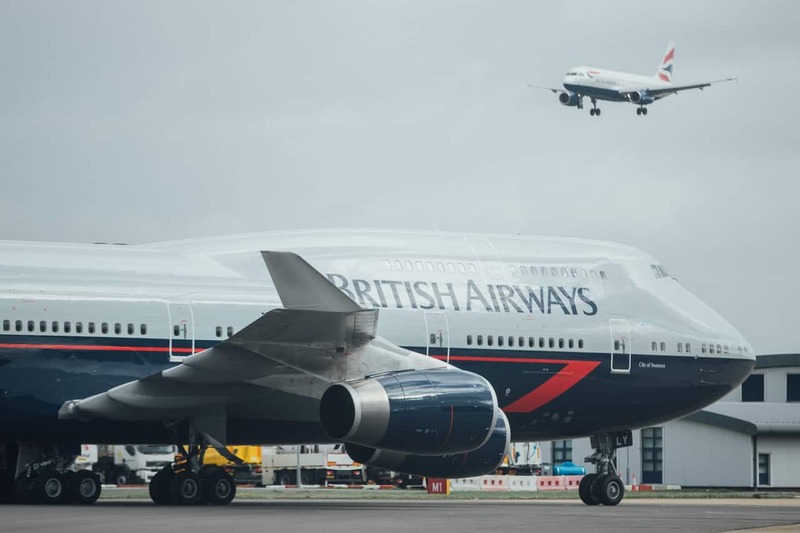 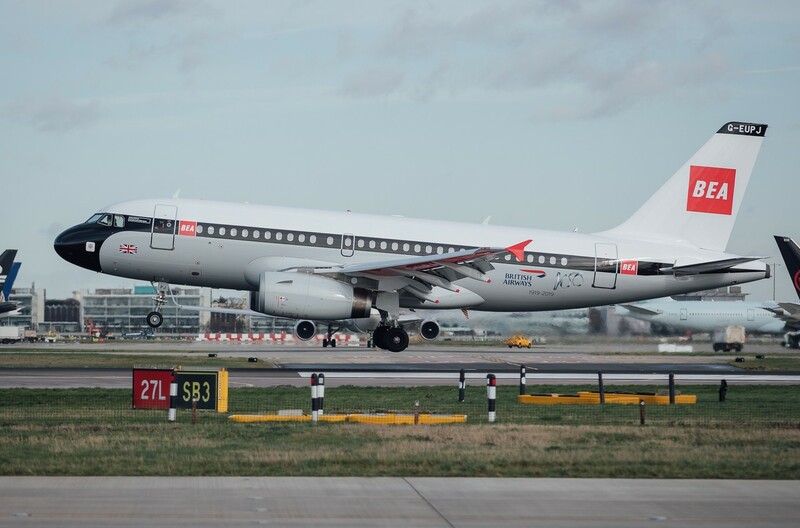 The fourth and final British Airways aircraft in a heritage livery touched down at Heathrow this morning. 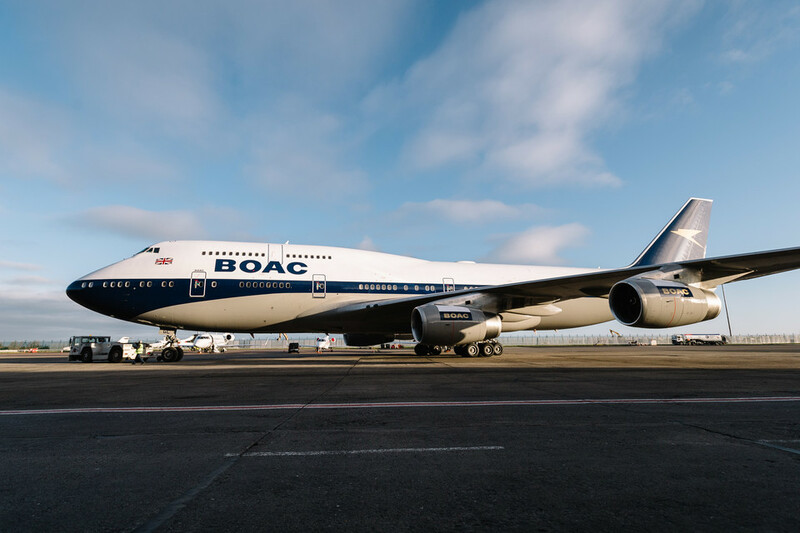 The Boeing 747 adorned the Negus design which was originally on the British Airways fleet from 1974-1980. 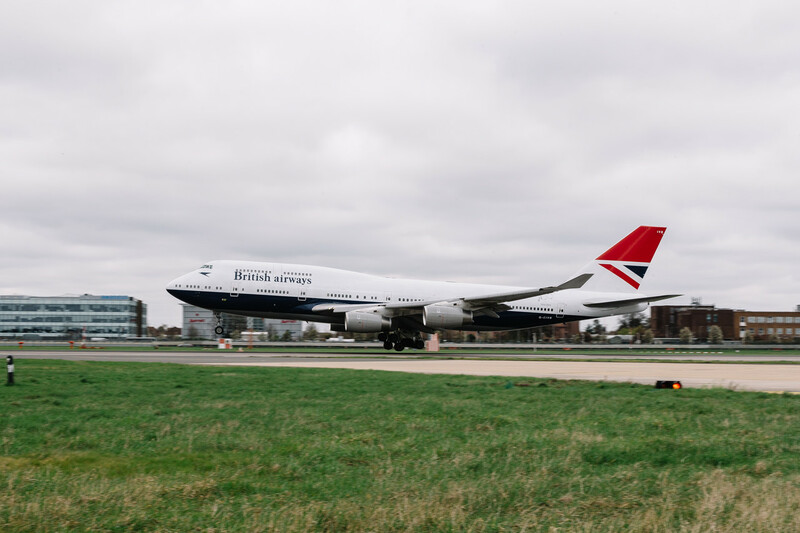 Its arrival rounds off a nostalgic few weeks for the aviation community, with aviation enthusiasts having already been treated to a British Overseas Airways Corporation (BOAC) liveried Boeing 747, a British European Airways (BEA) Airbus 319 and a British Airways Landor 747, which have collectively flown to more than 30 destinations across the UK, Europe, Africa, the Middle East and North America.